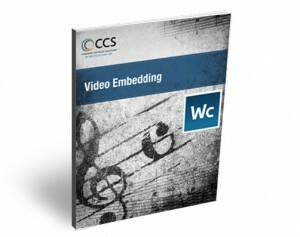 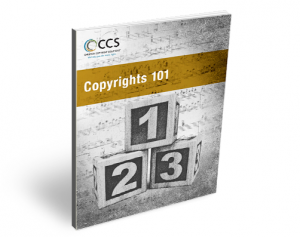 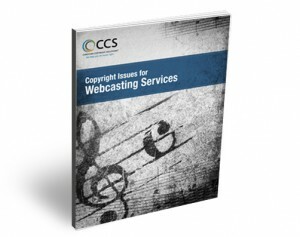 Copyright compliance can often be complex, confusing and overwhelming, and church leaders just want to understand the facts about Copyright Law and how it impacts their ministry. 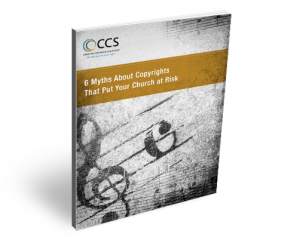 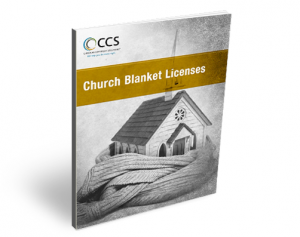 An important part of CCS’s mission is to provide education for the Christian community, and we have compiled a library of Copyright Fact Sheets in PDF format so you can easily download and share them with your staff and colleagues. 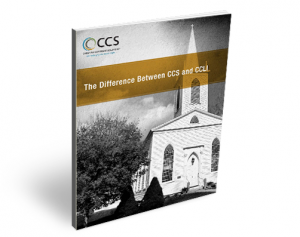 Let us know if there are any other specific topics you’d like us to address in a Fact Sheet. 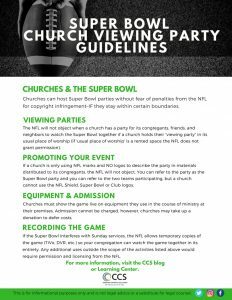 Please give us a call at 1-855-576-5837 or have a live chat with one of our reps right now! Let us know if there are any other specific topics you’d like us to address in a Fact Sheet.